Lucy just had the worst week ever. Seriously, mega bad. And suddenly, it’s all too much—she wants out. Out of her house, out of her head, out of her life. She wants to be a whole new Lucy. So she does something the old Lucy would never dream of. 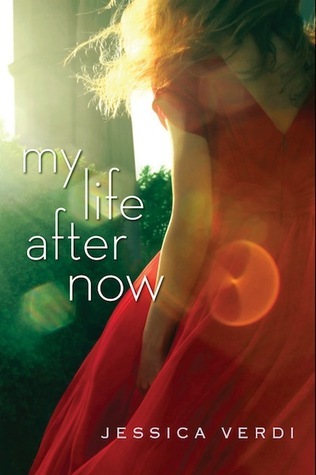 Now her life is completely different…every moment is a gift. Because now she might not have many moments left. I give this book 4 out of 5 stars. It took me a little bit to get into it. I had almost given up near the beginning. Lucy is a 16 year old high school drama student, who is having a really crappy week. And then her world was turned upside down. It is a moving read. Although I didn’t find myself feeling connected to the main character through the whole book, only at certain at parts. I could not imagine being Lucy’s age, going through what she did. Sometimes consequences aren’t thought of until it’s too late.